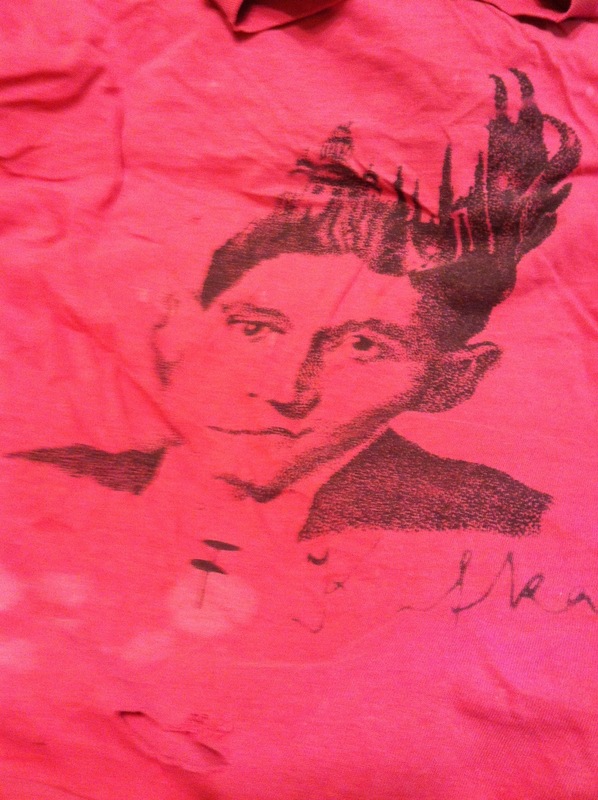 A Kafka t-shirt to launch NaPoWriMo in which I will post a poem every day until I don’t, either a new poem or a revision. This entry was posted in Anxiety/Depression/Yuck, NaPoWriMo, Poetry, Uncategorized and tagged NaPoWriMo, poetry. Bookmark the permalink.